Special offer! 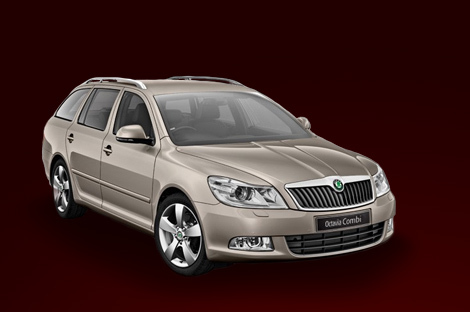 We are offer for a monthly rental of Škoda Fabia. The super price is this car for only 9 990,- Kč without VAT. The price includes the travelled kilometres and all the tariffs. The special offer is limited for time. Last year we celebrated the 20th anniversary of our company. We are the only car rantal company in Brno with the longest tradition, the widest experience, complete offer and a good financial base. We have been awarded a reliable company! A few reasons to visit Brno?